Years of the Dog include 1934, 1946, 1958, 1970, 1982, 1994, 2006, 2018, and 2030... 2018 is classed as an Earth Dog year. 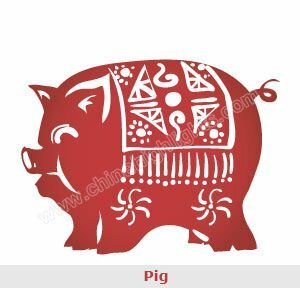 The Dog occupies the 11th position in the Chinese zodiac after the Rooster and before the Pig. 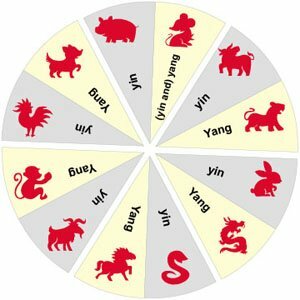 In Chinese astrology, each year is related to a Chinese zodiac animal according to a 12-year cycle. People born in the following date ranges are believed to be born in a year of the Dog and are called Dogs. Those born in January or February should take particular note of when Chinese New Year falls to confirm their birth sign. Each Dragon year also has one of five elements associated with it. 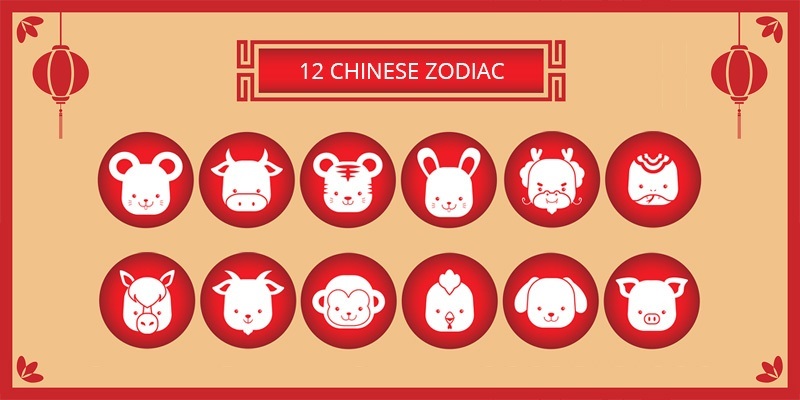 You can check the tablebelow or use our "Find YourChinese Zodiac Sign" tool to find your zodiac animal sign. Which Type of &apos;Dog&apos; Are You? It is theorized that a person&apos;s characteristics are decided by their birth year&apos;s zodiac animal sign and element. So there are five types of Dog, each with different characteristics. 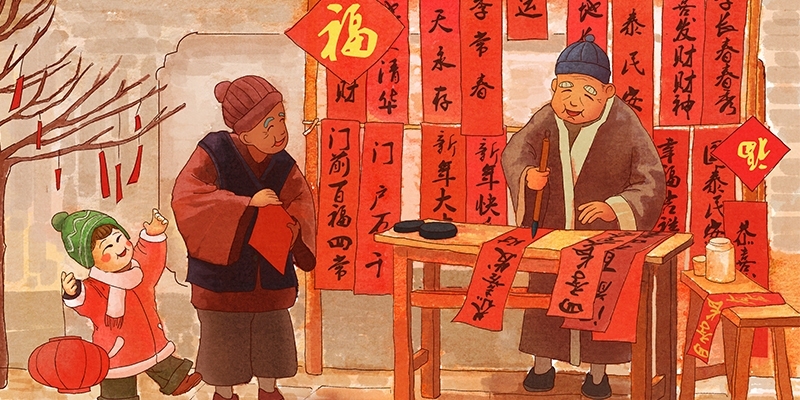 See Chinese Zodiac Dogs of 5 Elements: Characters and Destinies. See below for the compatibility of the Dog with other animals, and find out if the Dog is compatible with your sign or not. Each animal sign has its unique characteristics. Love compatibility within the Chinese zodiac animals works on the principle that only those whose characteristics match have good compatibility. Those who don&apos;t match need to put more effort into their relationships. Recommended careers for Dogs include: Police officer, Scientist, Counselor, Interior designer, Professor,	Politician, Priest,	Nurse, Clerk, and Judge. Overall, Dogs enjoy good health as they tend to be happy all the time. Dogs are active at sports so they are resilient to illnesses, such as colds, coughs, and fever. 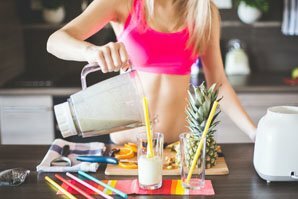 In heavy work periods and frequent social activities, they should ensure they get plenty of rest in addition to taking proper exercise, which will benefit both their physical and mental health. Since Dogs are not keen on seeking money and power, they feel less stressed and tense at work and in their home lives. They would rather suffer a loss than make trouble for others, and never go against their hearts to do something immoral. When making close friends, Dogs will take some time to gain a thorough understanding of their friends, due to their traits of being conservative and cautious. Once they become close friends, Dogs will be faithful to maintain the relationship. In love relationships, Dogs will not easily fall in love with someone. But once they do, they will be incredibly faithful to maintain the relationship and be loyal to their partner. However, their emotions have ups and downs when dealing with love relationships. Dogs&apos; prospects in 2019 are not bad. There will be many chances for Dogs to achieve their goals. 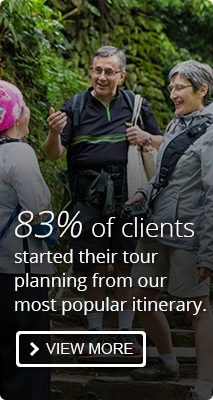 Their health prospects are average, but their financial and love prospects are good. Dogs&apos; career prospects are average in 2019. Dogs are ambitious but it will not be easy for them to get a promotion.Therefore, they are advised to focus on their current work. There are no serious health problems predicted in 2019 for Dogs. Dogs are advised to pay more attention to maintaining an exercise routine and to have routine medical checkups. Dogs&apos; financial prospects are not bad in 2019. They will probably get a salary increase. In addition, Dogs can look forward to being lucky with unexpected rewards. Dogs like to gain benefits by using strategies. Dogs&apos; love prospects are lucky in 2019. Dogs are likely to meet a nice person who will reciprocate their feelings. Sometimes, however, they might have conflicts with their partners. Is a Dog Year a Lucky Year? According to Chinese astrology, people in the year of their birth sign (本命年, běnmìngnián /bnn-ming-nyen/ ‘origin (of) life year&apos;) will offend Tai Sui, the God of Age in Chinese mythology. They are believed to have bad luck in this year. Therefore, Dogs should be more careful about all aspects of their lives in a year of the Dog. Read more on How to Be Lucky in Your Ben Ming Nian. 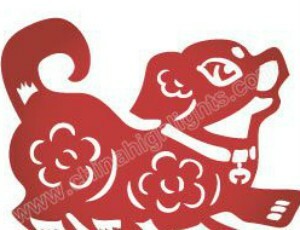 Chinese Zodiac Dog Symbolize What in Chinese Culture?